The Annual Meeting for the Public and Park users will be held on the 21st of April in the Pavilion in the Pleasure Park. 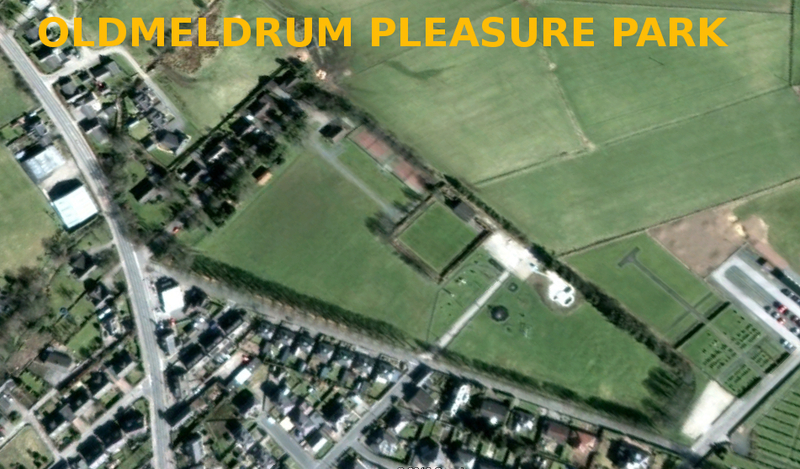 The AGM will take place at 7pm and all members of the group & residents of Oldmeldrum are invited. 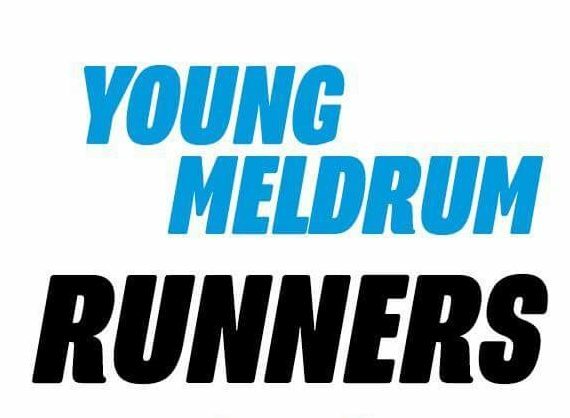 The meeting is open for the public of oldmeldrum to review the work at the park committee have been doing alongside Aberdeenshire Council to maintain and upgrade Oldmeldrum Park.